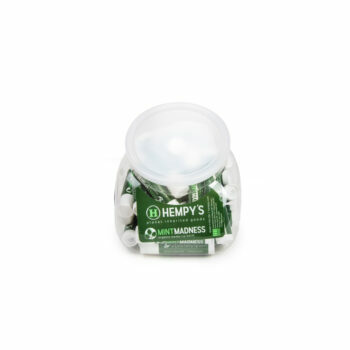 Our hemp lip balms come in three flavors, the original Surf and Snow SPF 15 Hemp Lip Balm, our Organic Hemp Mint lip Balm, and the Natural Vanilla Hemp Lip Balm. 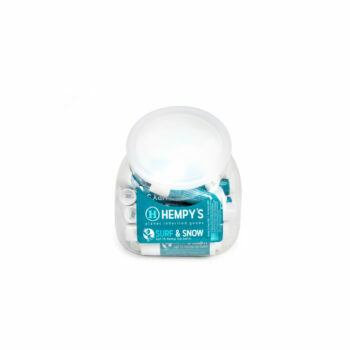 Keep your lips feeling soft with a high amount of moisture and hemp nourishment. All of our Hemp Soaps and hemp lip Balms are full of high quality, all natural eco-friendly ingredients and are made in the U.S.A.